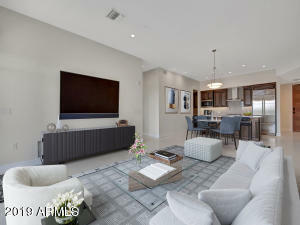 Displaying 26 - 50 of 423 results. 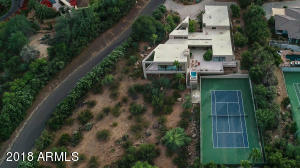 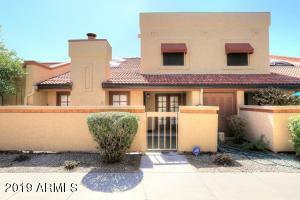 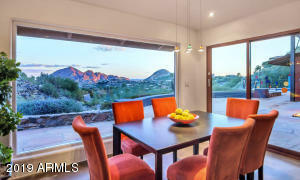 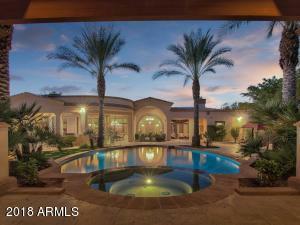 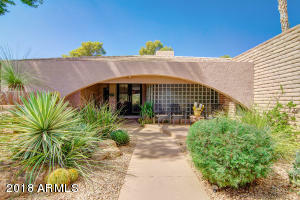 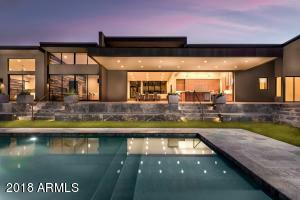 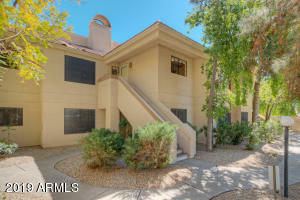 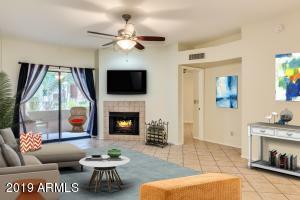 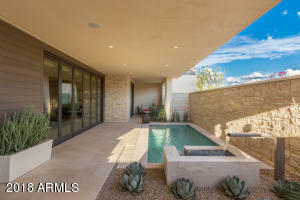 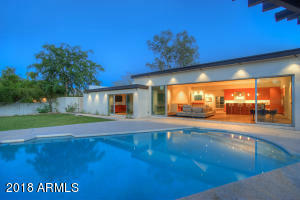 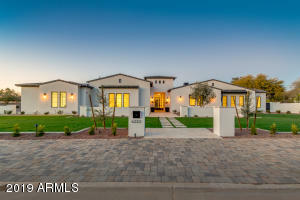 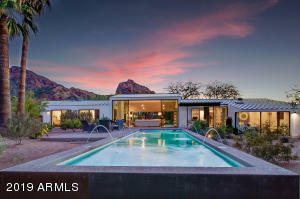 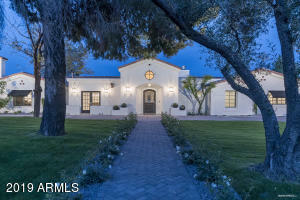 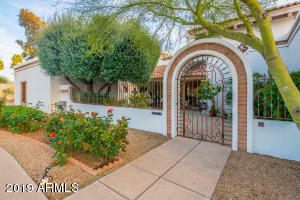 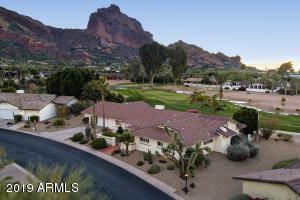 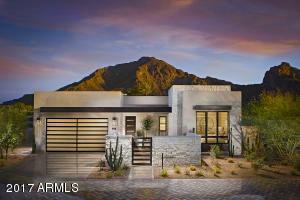 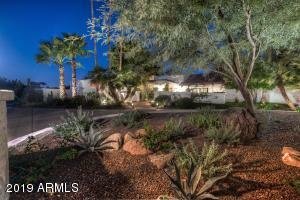 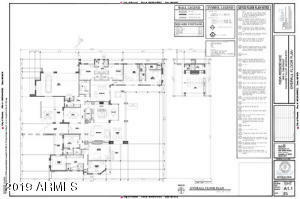 5525 E Lincoln Drive, Paradise Valley 85253, Mountain Shadow Resort-Perfect Lock and Leave. 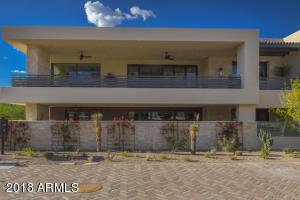 Hoa maintains all landscaping front and back!